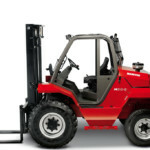 PennWest has more than 50 years' experience in Material Handling. Not sure where to start? 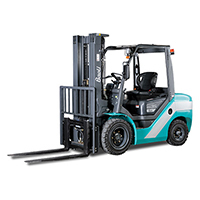 Our Find-A-Forklift Quiz can help you to narrow down your options. 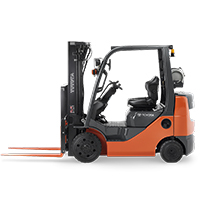 PennWest brings you the best forklift equipment for your business and application. We partner with the best brands for every application ranging from indoor warehousing to outdoor lumber and logging operations. 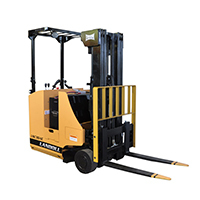 The full line of material handling equipment ranges from hand pallet jacks to electric forklifts, internal combustion forklifts, reach trucks, order pickers, semi-electric hand pallet jacks & stackers, electric rider pallet jacks, high-capacity forklifts, automated guided vehicles and new container handlers and port equipment. 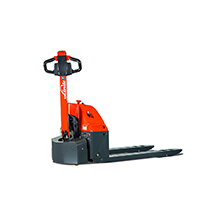 Whatever your lifting, moving, stacking or handling needs may be, PennWest has the solution. Whether its a Toyota, Linde, Baoli, Drexel or Bendi, PennWest promises to help you find the right equipment for your needs. 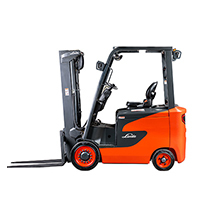 To get started, toggle below to browse forklifts by type or class, brand or manufacturer, or specific industry or application.